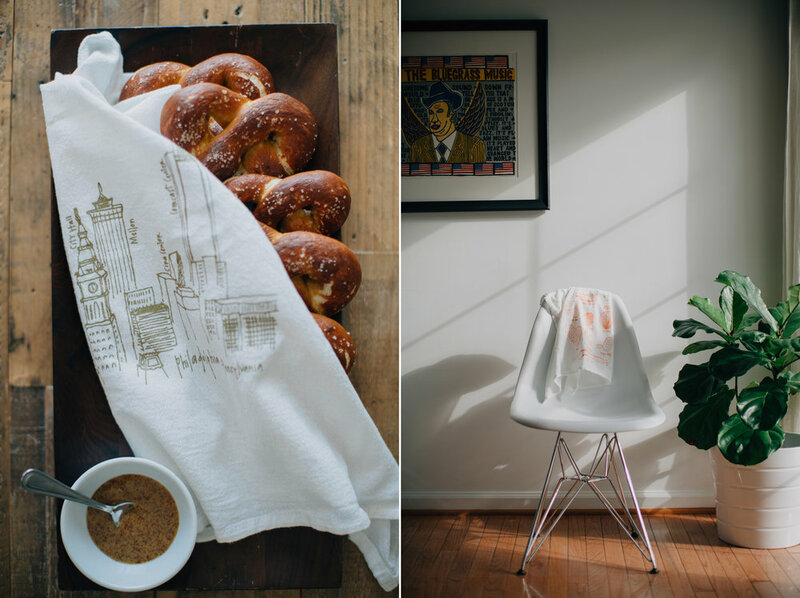 When Sara of Girls Can Tell messaged me out of the blue a few months ago to ask if I would photograph some of her new summer tea towels, I couldn't say yes fast enough - I've been been a big fan of GCT for a long while, and I was so honored to even be on her radar. 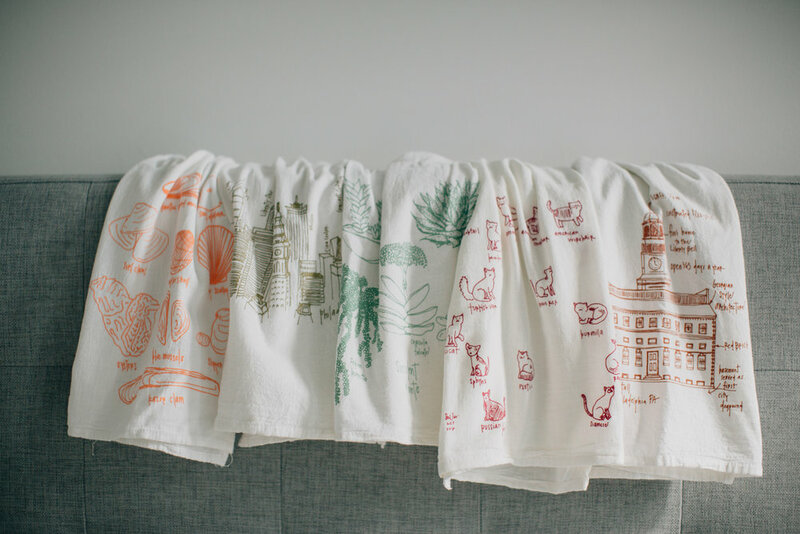 I can personally attest to the fact that these towels are as versatile and functional as they are beautiful; perfect gifts to give your favorite people (or keep for yourself! ).